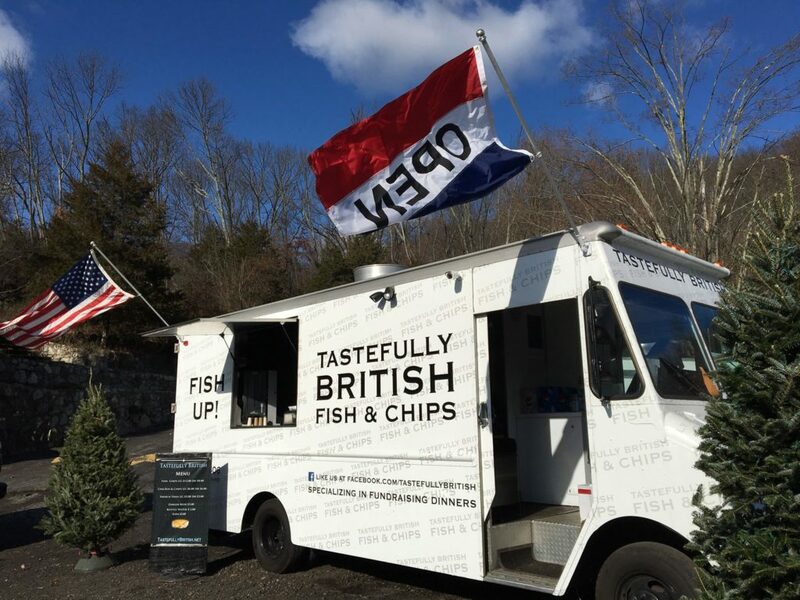 Catered by Tastefully British. Fish or Chicken. Takeout or eat-in. Tickets available at church beginning March 17 or now online. $20 per person, $21 if paying by credit card. Tickets purchased online will be held at the door on the day of the event.